Combination level and light. Features front-to-back or side-to-side level indicator. 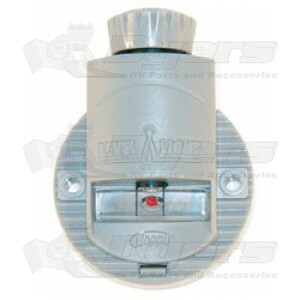 On/off switch operates light easily and illuminates level so it can be seen from a distance. Reflective light enables level to be seen from a distance...day or night.